A great food for our 6 cats! Yummy yummy in my kitties tummy. Cats love taste. I love that it's healthy. Search healthy products for your pet? Nala looks forward to eating! 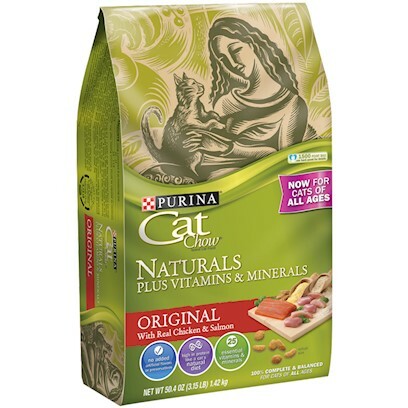 Great food that your cat will love!